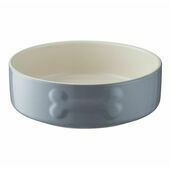 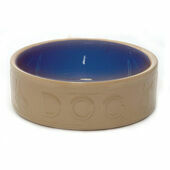 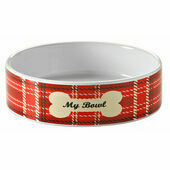 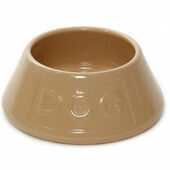 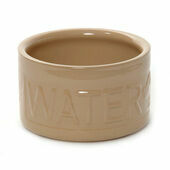 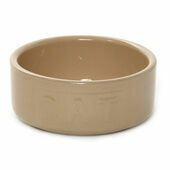 Add a touch of style to your pet's feeding area, with this Mason Cash All Cane Lettered Dog Bowl. 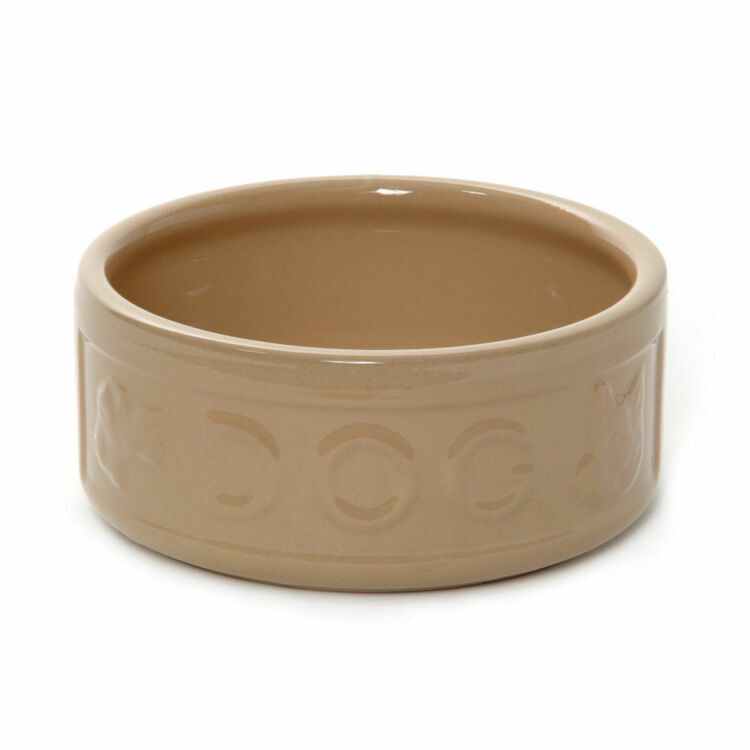 This attractive bowl is made from heavy stoneware, which is highly durable against constant use from even the most lively of dogs. 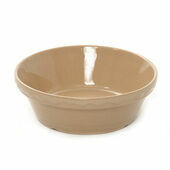 The bowl is bite resistant and is difficult to tip over due to the weight of the stoneware. The thick set sides will help to prevent any chipping of the bowl, meaning it will stay looking new for longer. 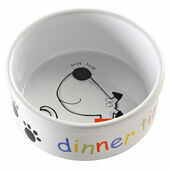 Food and water will stay fresh and cool for long periods of time due to the stoneware material, which is also easy to clean, either by hand or in a dishwasher.